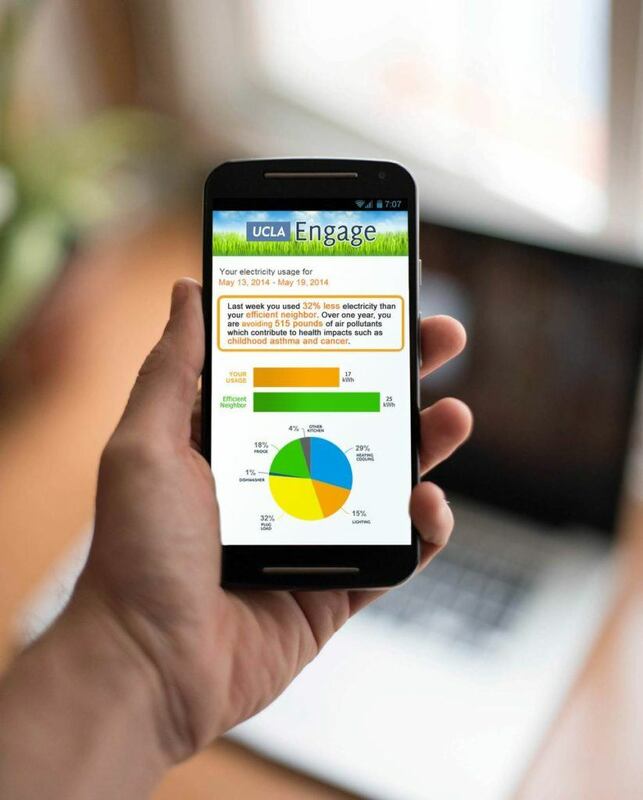 UCLA is a living laboratory for sustainability research where students staff and faculty do coursework and research using the physical campus as a testing ground for new concepts and technologies. 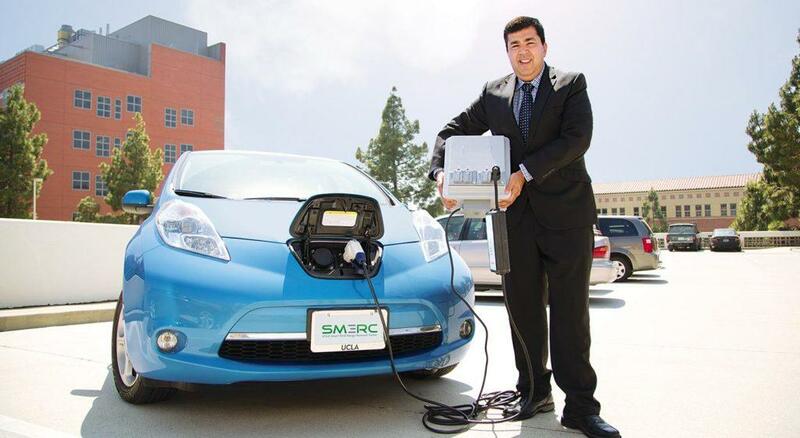 These projects support the mission of UCLA and can also help the university achieve its operational sustainability goals such as reducing emissions or saving water. The Institute of the Environment and Sustainability Sustainability Action Research Course brings together 70+ undergraduate students each year paired with campus stakeholders to do hands on sustainability research on campus on topics from food waste to biodiversity to resilience. The Living Laboratory program is supported by UCLA Sustainability, Facilities Management the Vice Chancellor of Research, including the Office of Intellectual Property and Industry Sponsored Research, the Institute of Environment and Sustainability and the Sustainable LA Grand Challenge Project. Principal Investigators If you are a principal investigator interested in conducting research on campus please fill out this application and our Living Lab team will facilitate the process and connect you with the right staff and administration to coordinate. Students If you are a student interested in doing a class project, masters project or other research on campus, please fill out this application and our staff will help you with moving your project forward. People told how much cancer-causing pollution they could prevent were more likely to change their power usage than people told how much money they could save. UCLA engineers invented a smart water-cleaning system that has piqued the Navy’s interest — but UCLA is getting the first crack at it. A pilot program in the campus power plant shows how UCLA could save more than $117,000 and 14.6 million gallons of water a year. For Engineering Professor Rajit Gadh, knowledge is power. In particular, that’s electric power and finding new ways to harness, store and deliver it as growing numbers of American drivers give up their gas-guzzlers for electric vehicles.